About | Profe Fix Appliance Service, LLC. About | Profe Fix Appliance Service, LLC. 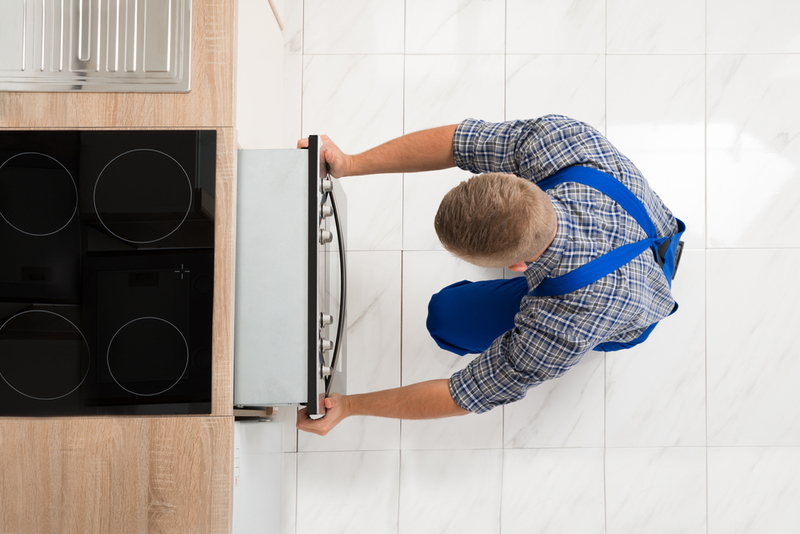 Profe Fix Appliance Service is a Call Away! Call or email us today for a friendly chat to discuss your project. We are proud to service all of Orange County and parts of Los Angeles including: Van Nuys, Granada Hills, North Hills, Glendale, Burbank, Calabasas, Woodland Hills, Beverly Hills, Santa Monica, and Pacific Palisades.